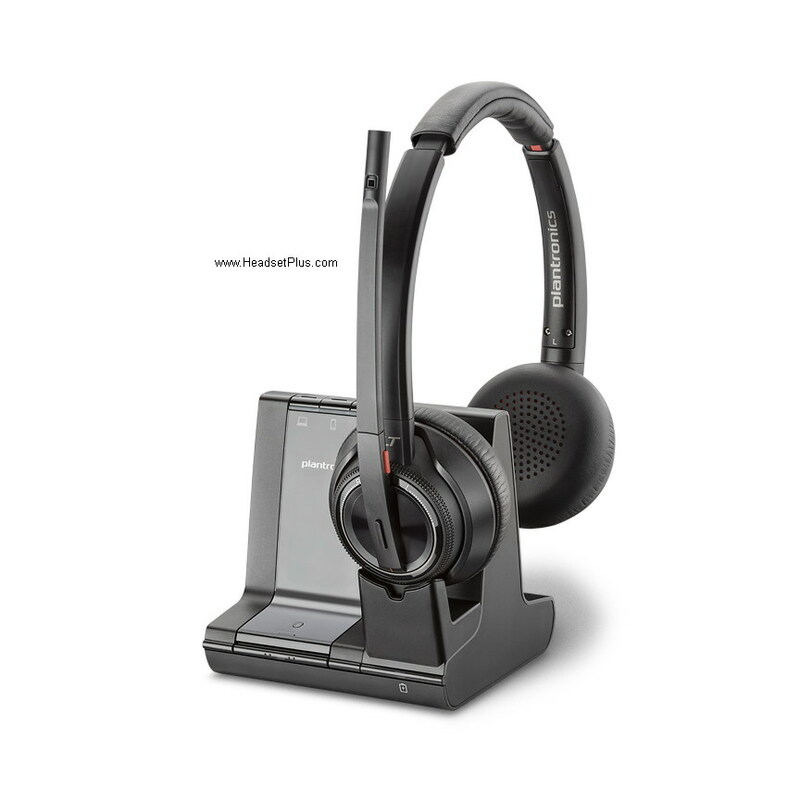 USB audio to a PC makes applications such as Skype, WebEx, Lync, and Same time wireless and ready for conference calls. 1 Omni-directional microphone and 1 wearable Microphone — The wearable microphone is perfect for the speaker who wants to move around the room. 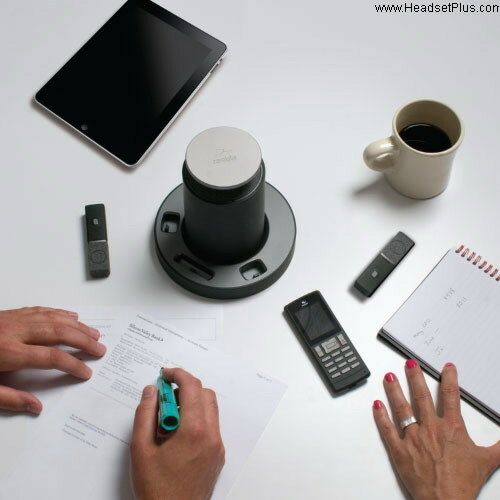 Wireless Freedom: Microphones and the speaker can be placed throughout the room to optimize sound quality. 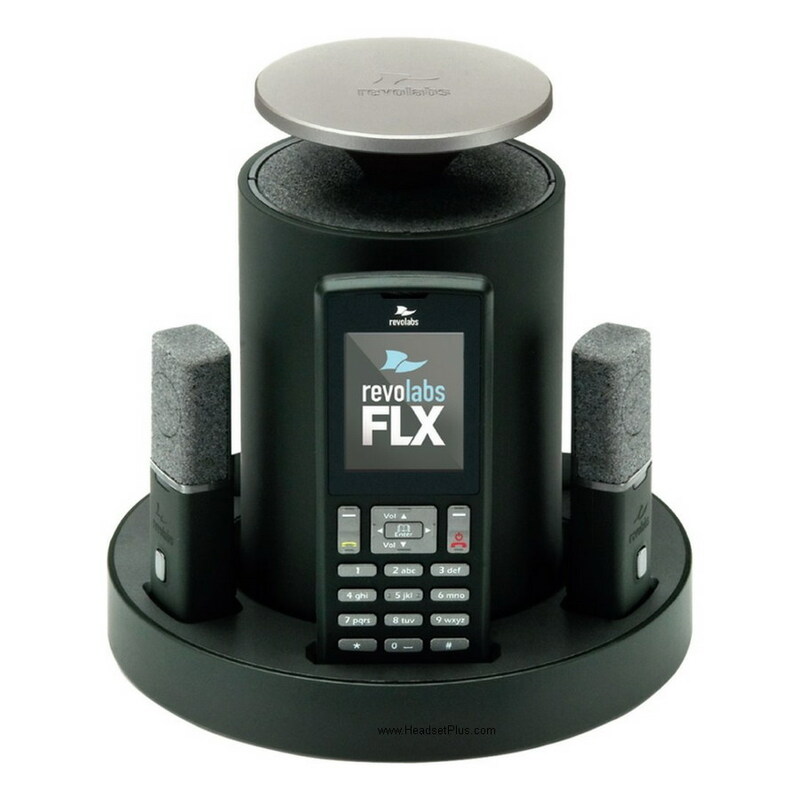 No GSM Interference: Revolabs wireless microphones are impervious to GSM noise from other wireless electronic devices. 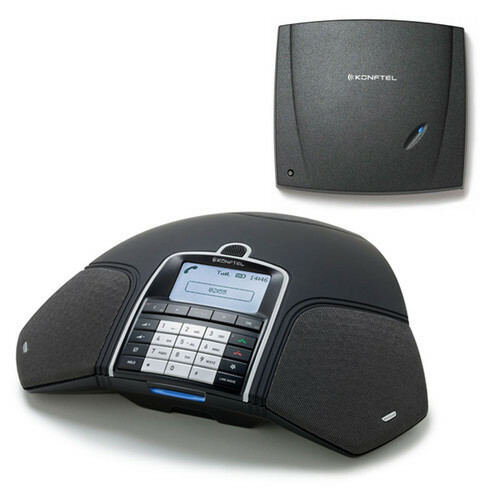 handset/diapad — which can be used as the dialer to set up a conference call, or like a telephone for handset calls. 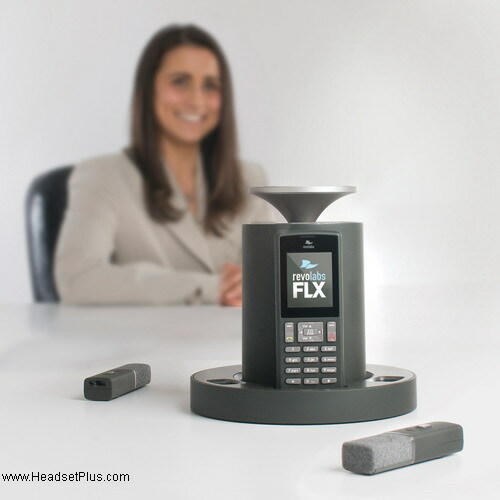 Private conversations can be held at the start, middle or end of a conference call. Phone features — include a high resolution color LCD display, Caller ID, up to 99-entry phonebook, 12-key telephone keypad with 2 context sensitive soft keys, answer/hang-up keys, 5 key cursor and control panel. Battery time — up to 8 hours and charge time of 2 hours. Bluetooth Enabled: Provides support for mobile devices. Secure: 128-bit encryption means no one will be able to listen in on the signal sent between the microphone and base station. Cost effective: Supports both audio and video conferencing to reduce the amount of equipment in the conference room, minimizing costs and management overhead.